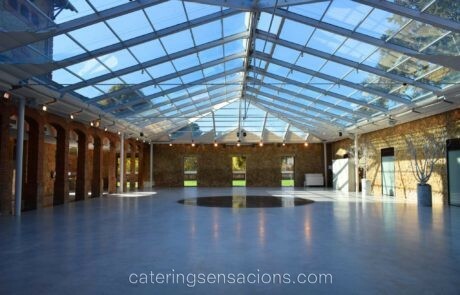 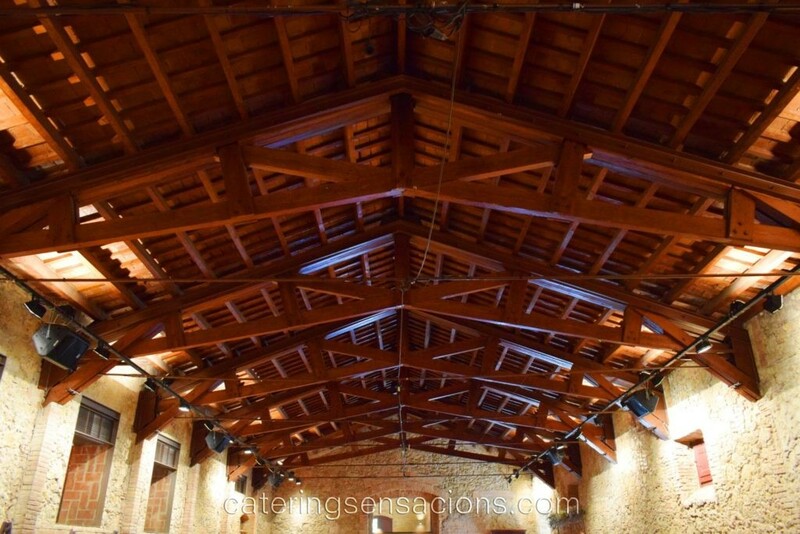 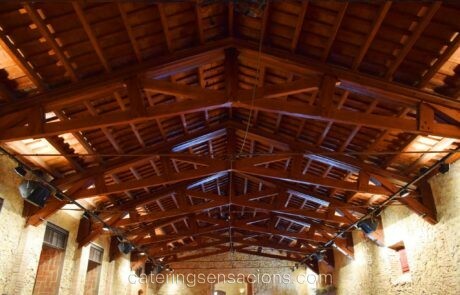 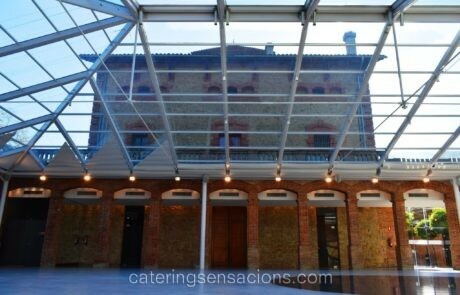 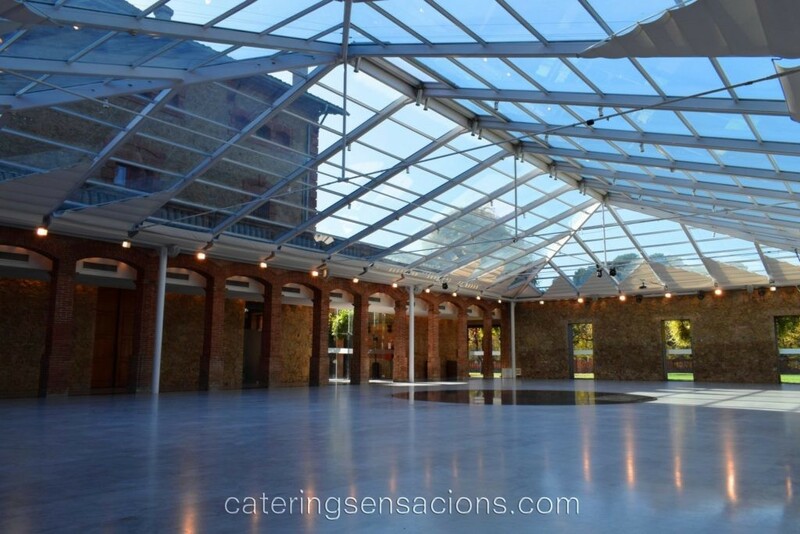 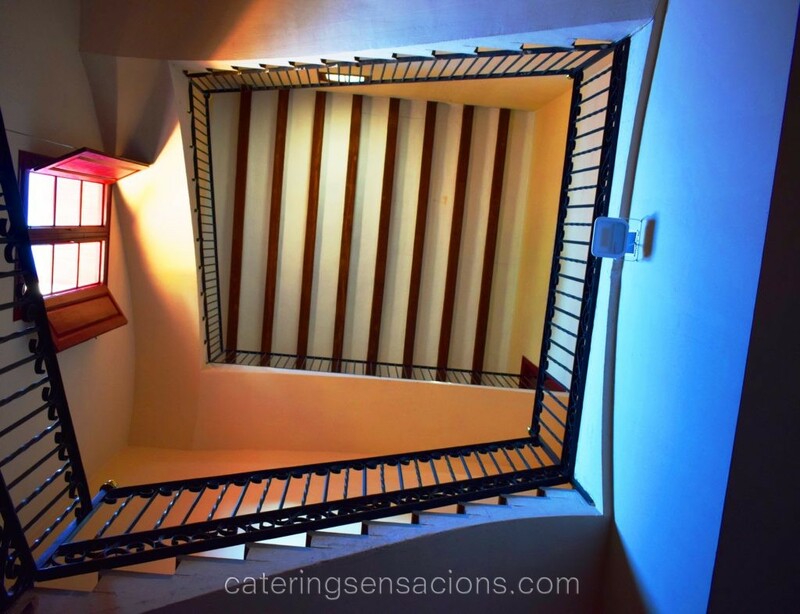 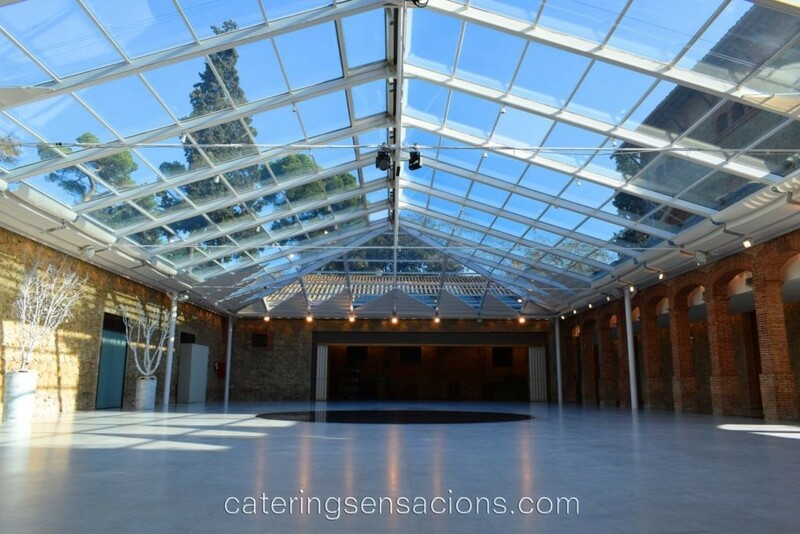 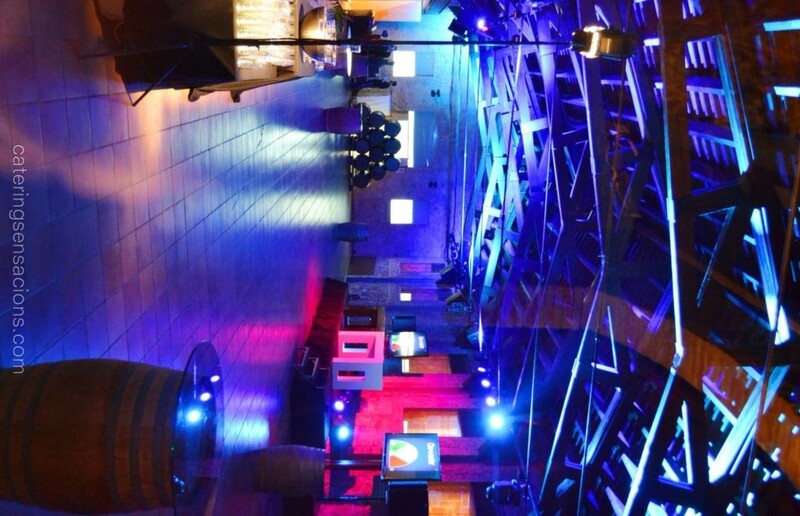 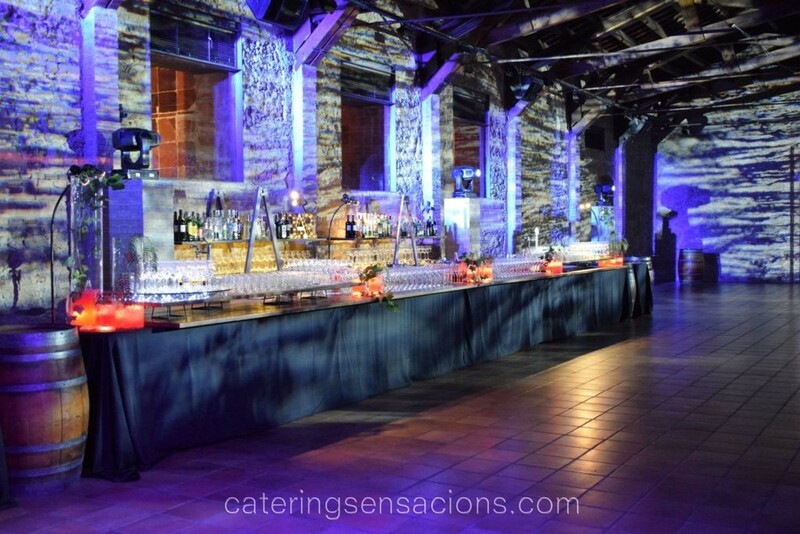 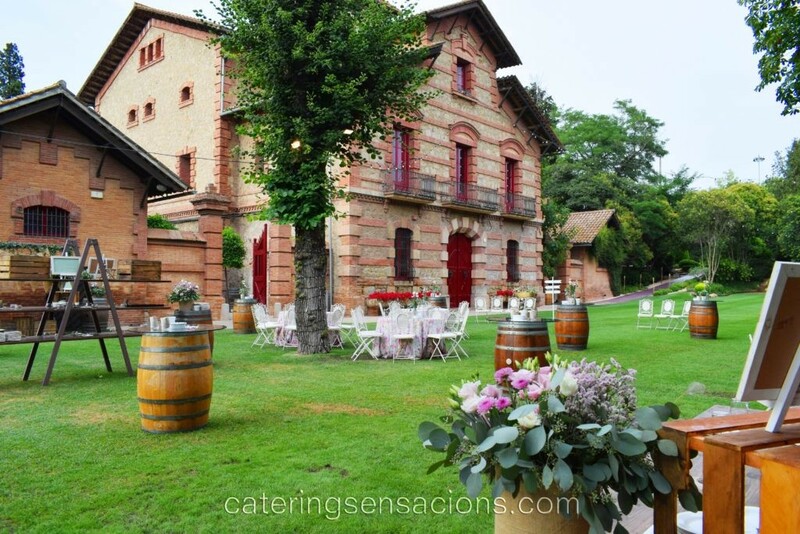 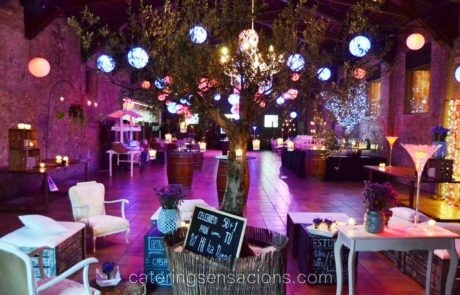 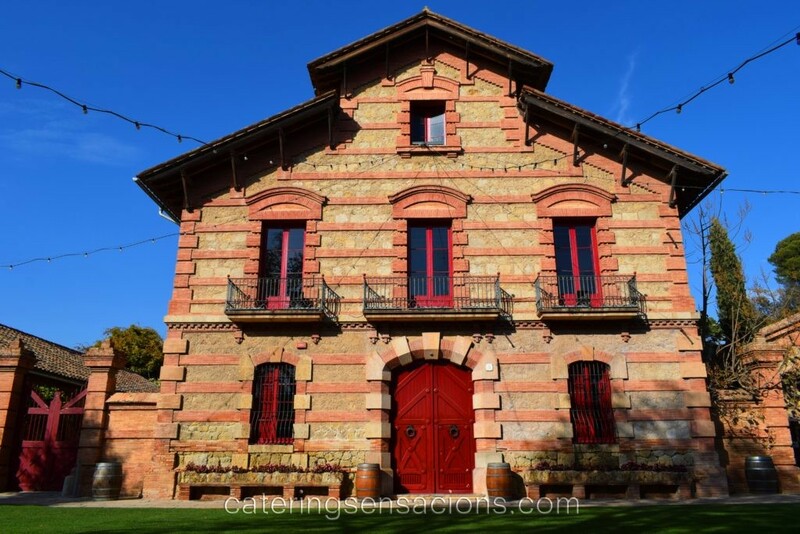 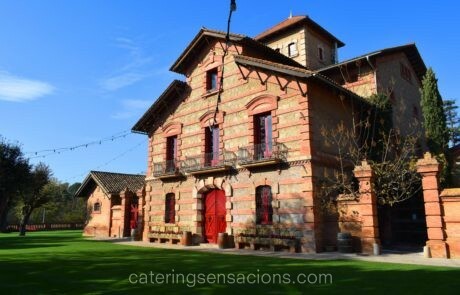 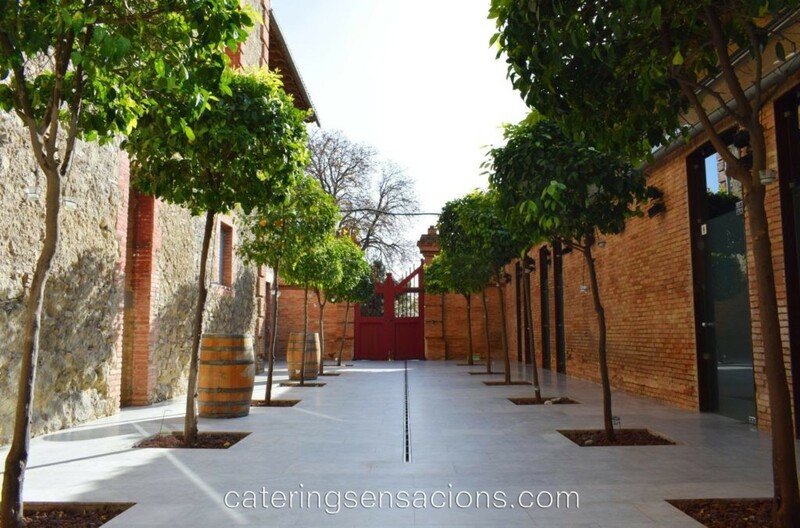 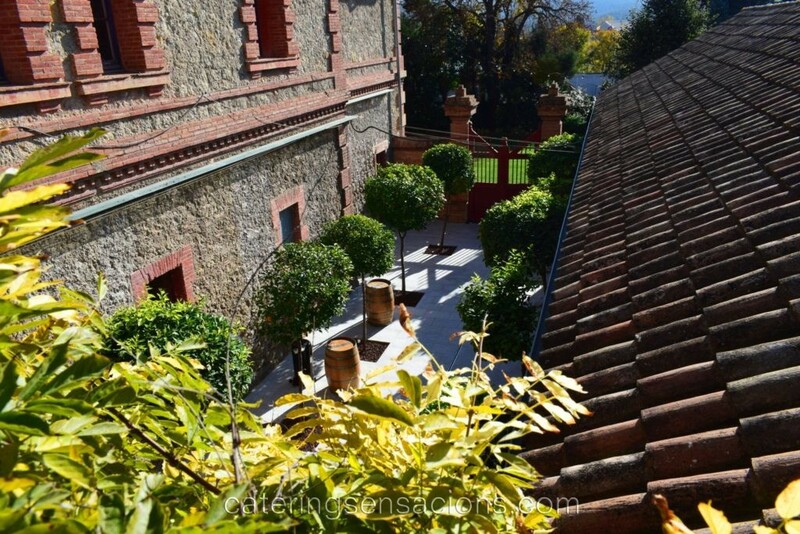 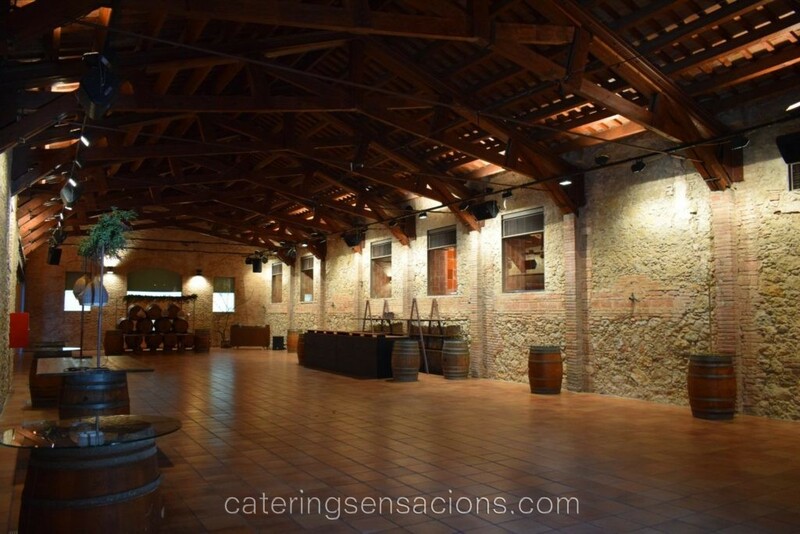 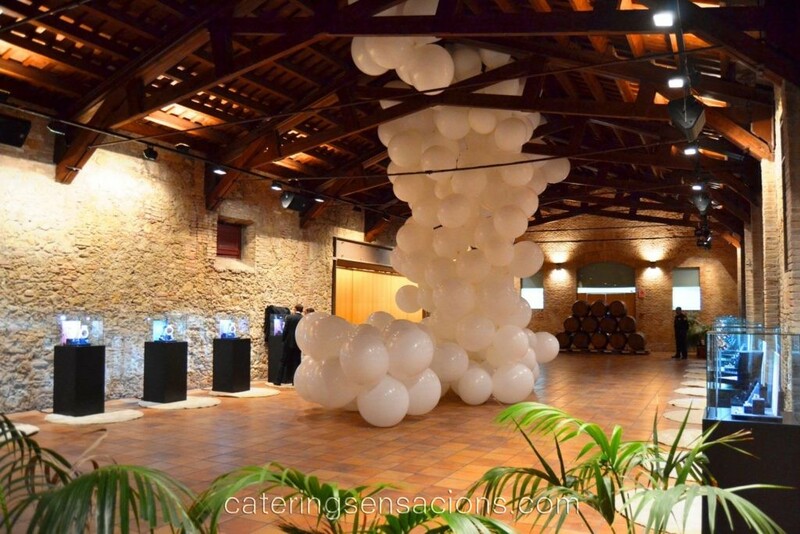 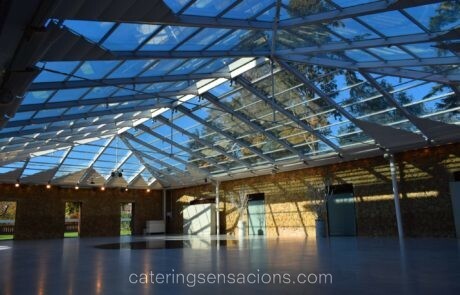 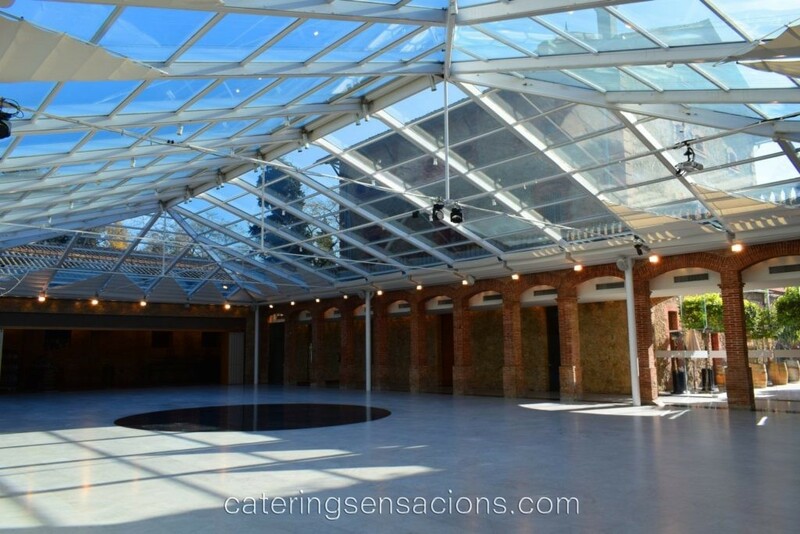 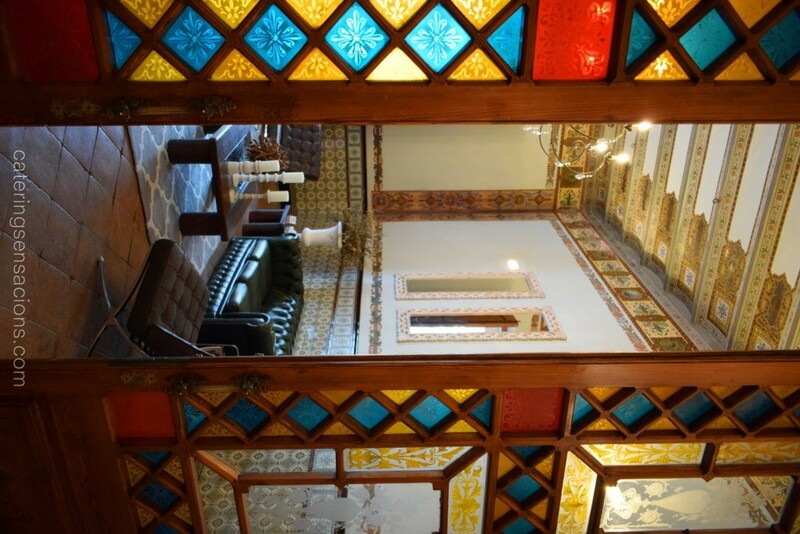 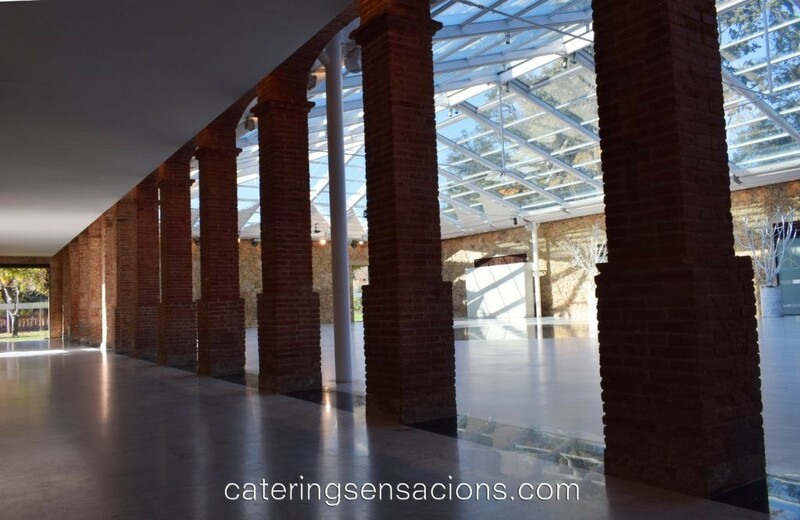 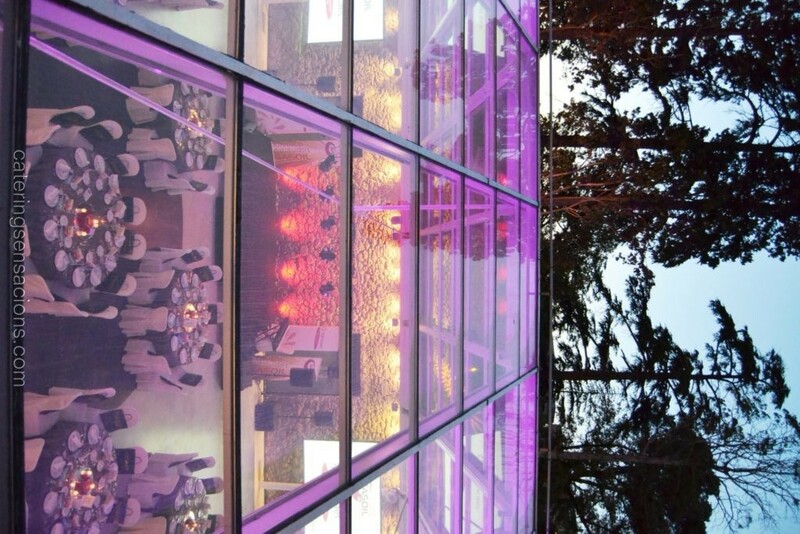 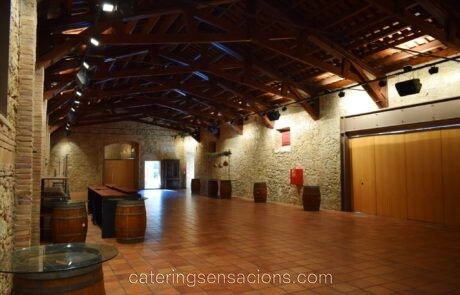 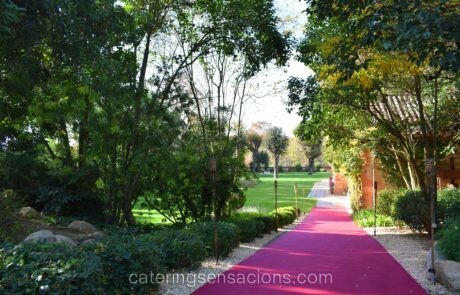 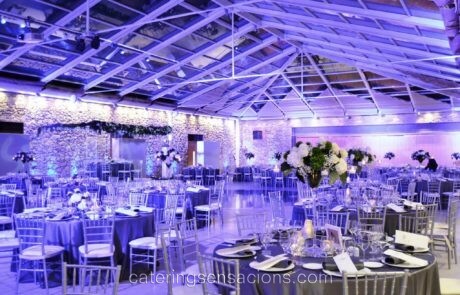 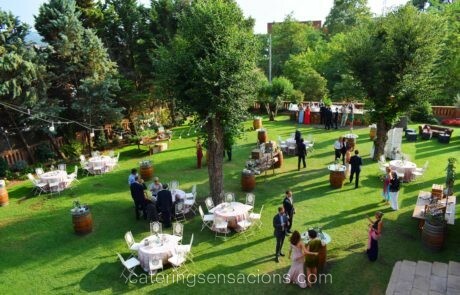 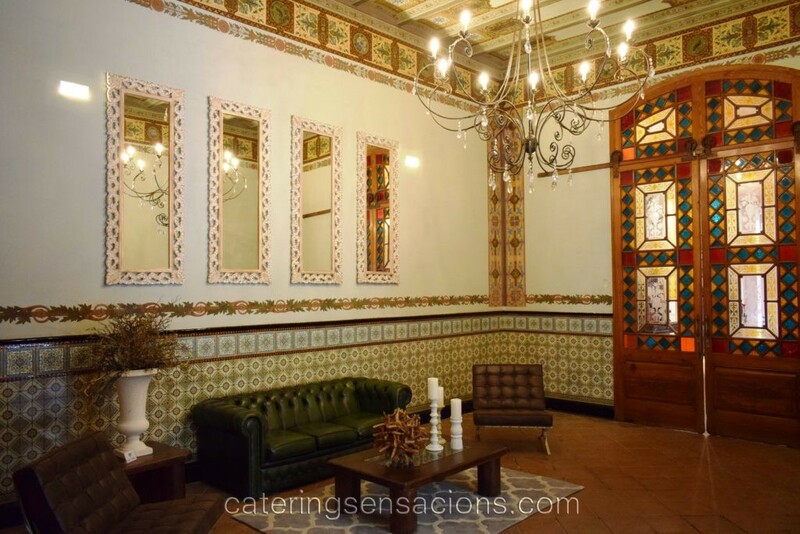 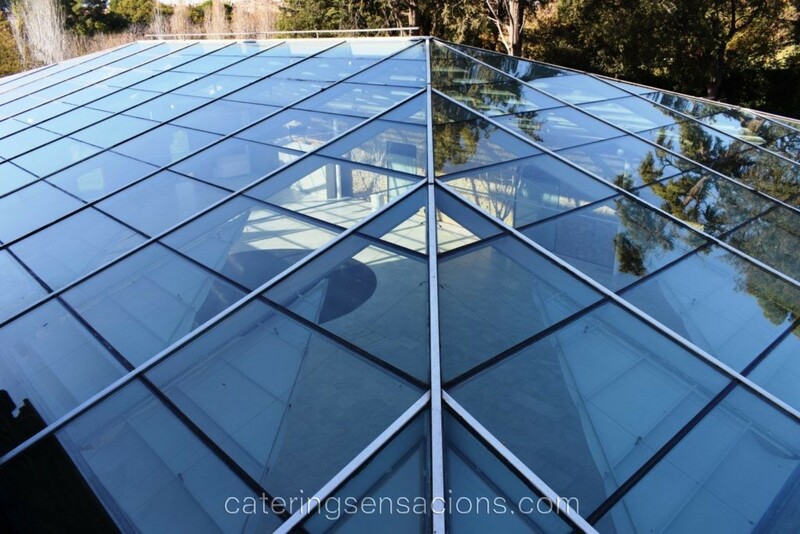 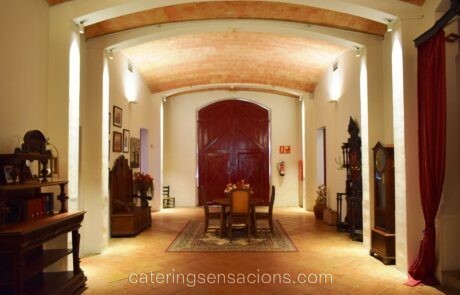 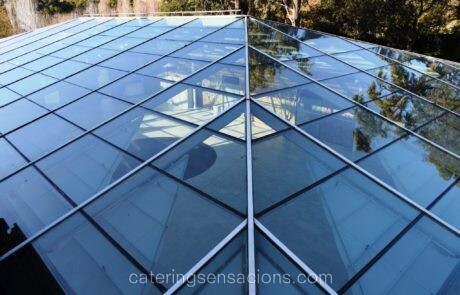 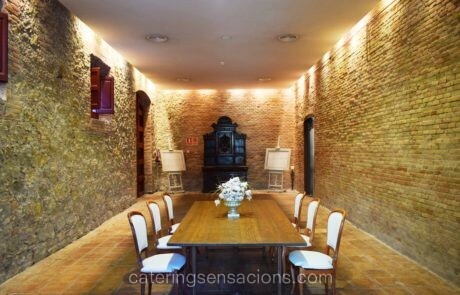 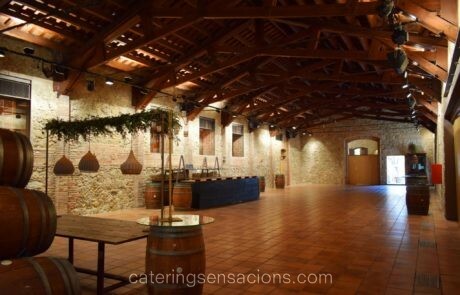 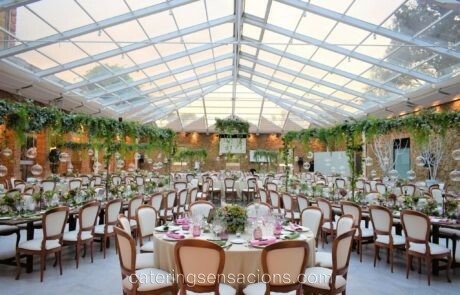 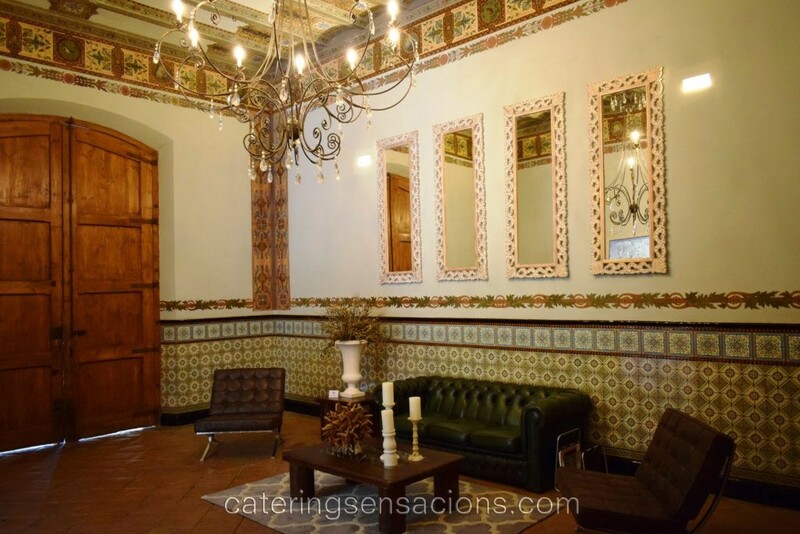 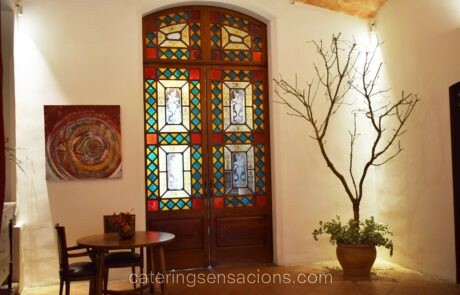 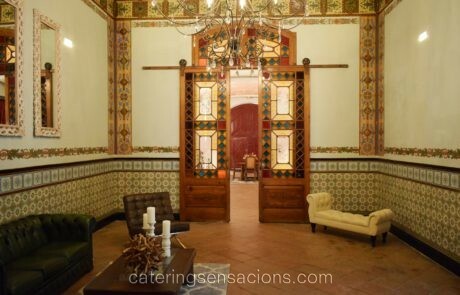 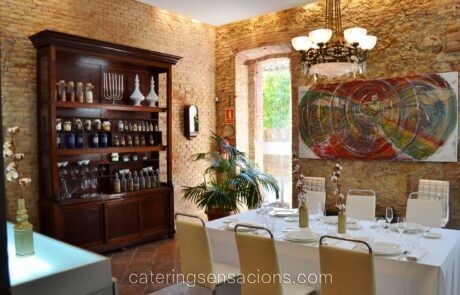 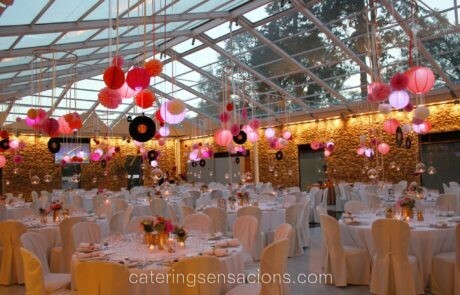 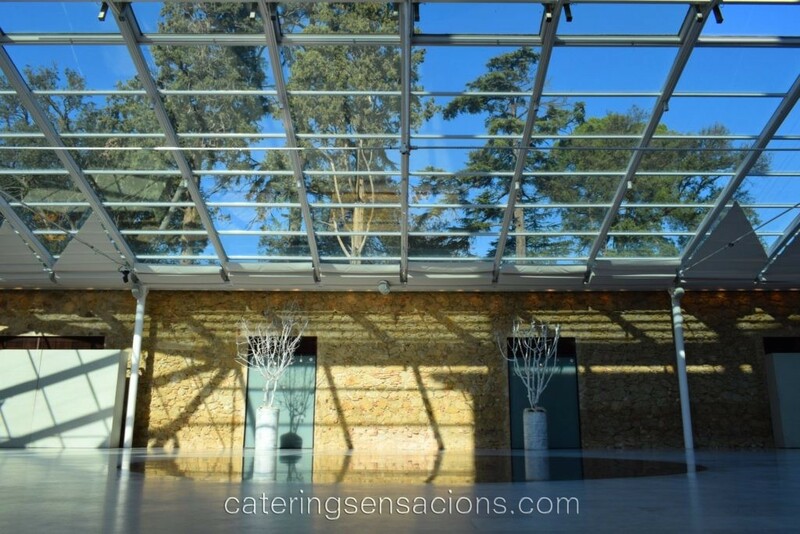 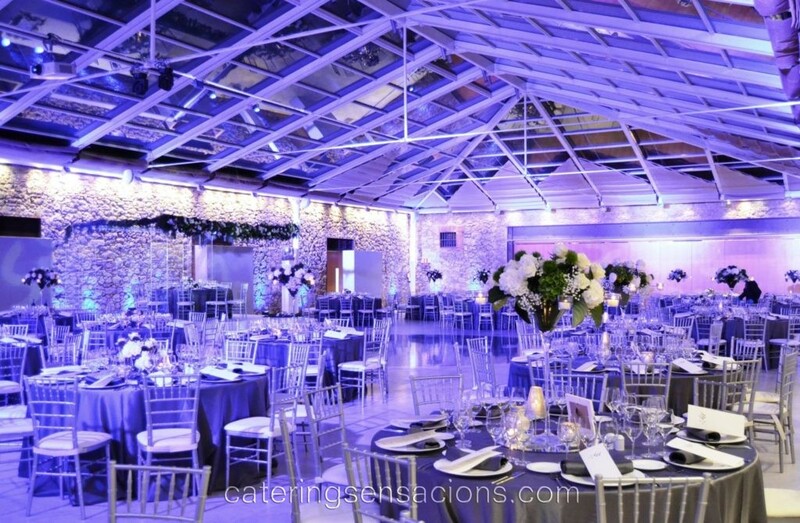 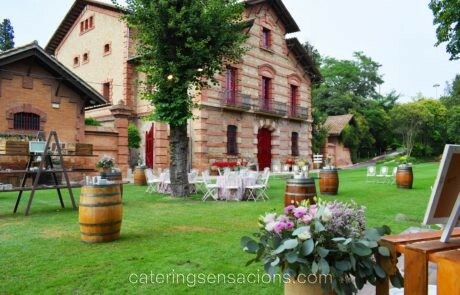 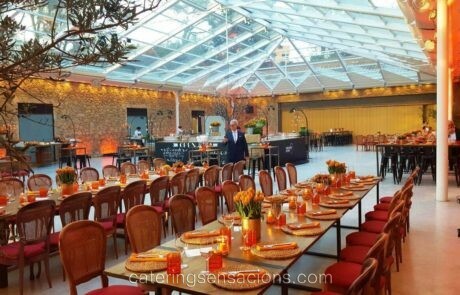 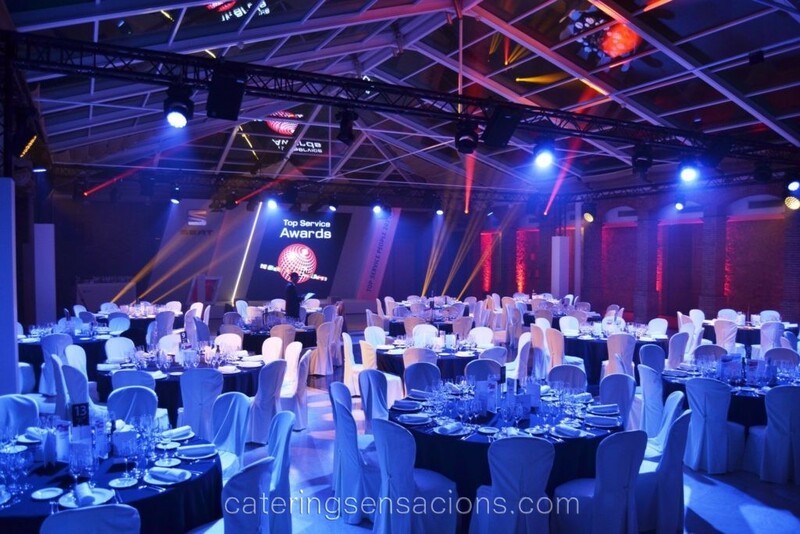 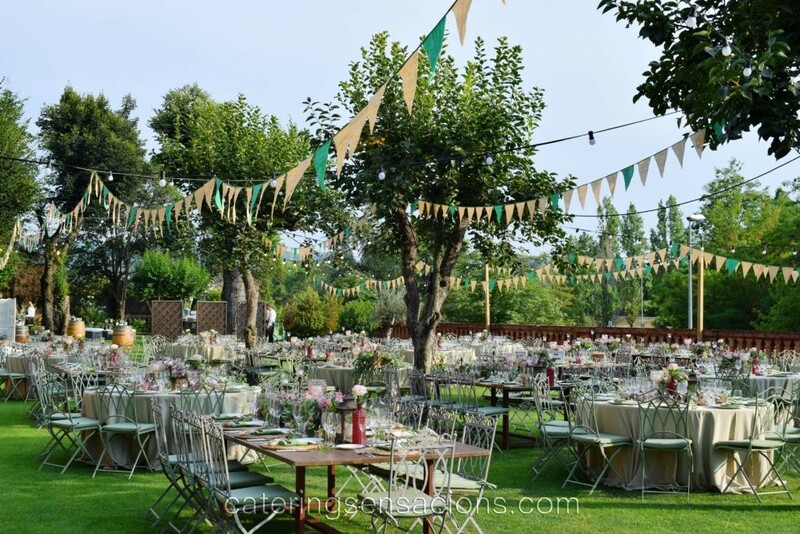 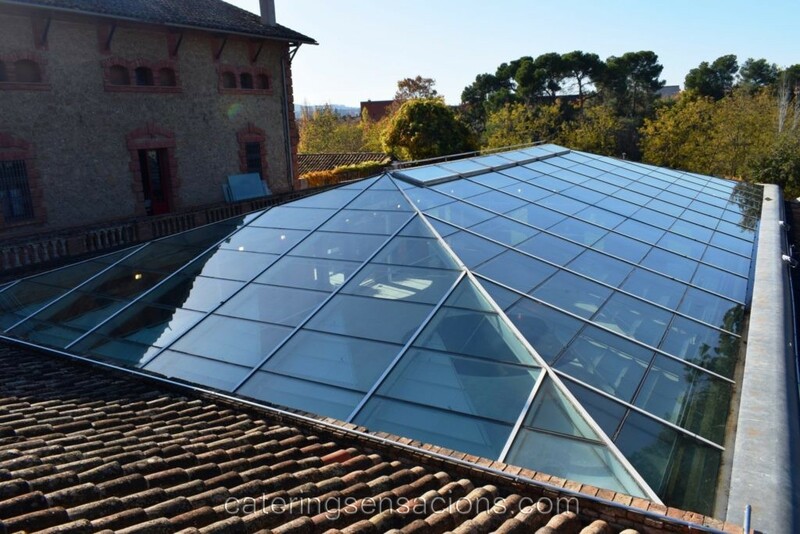 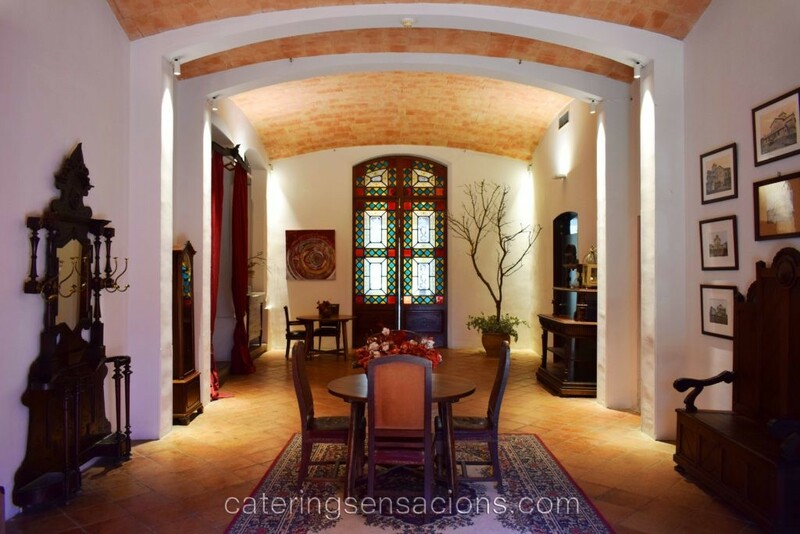 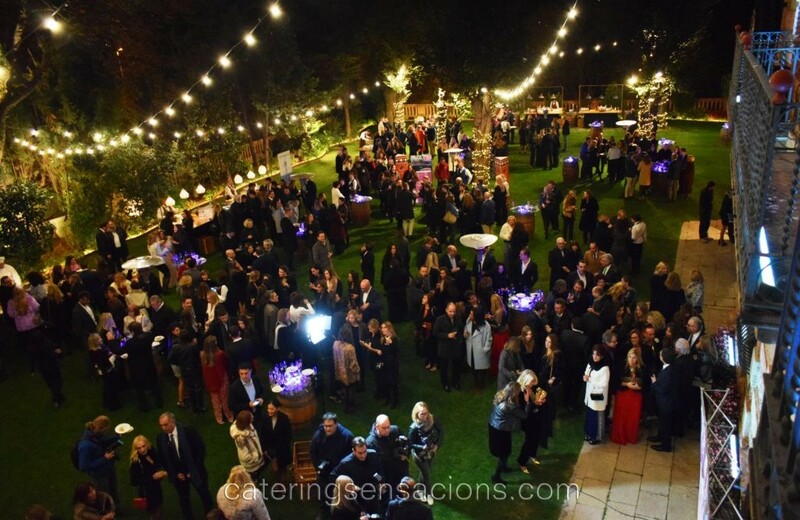 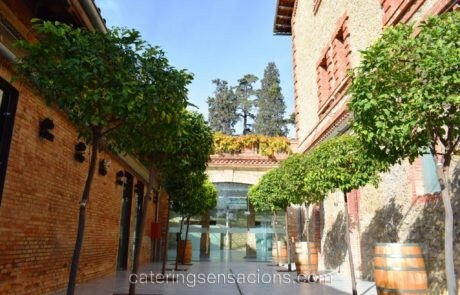 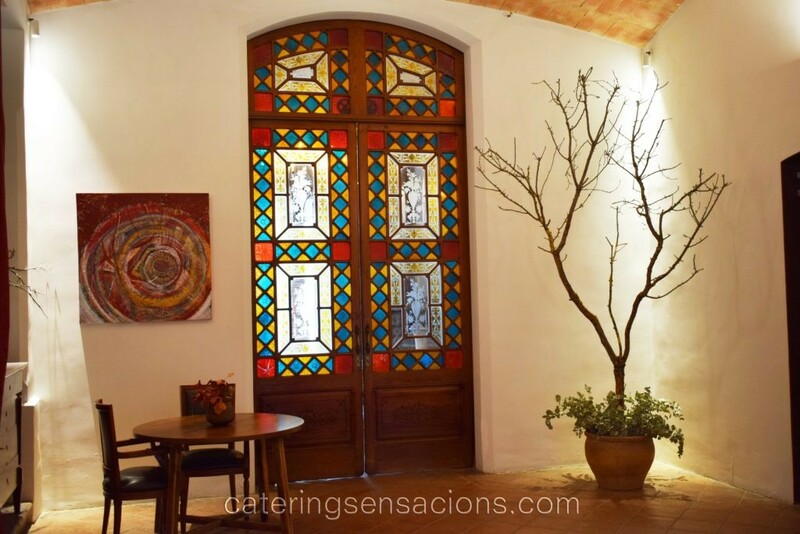 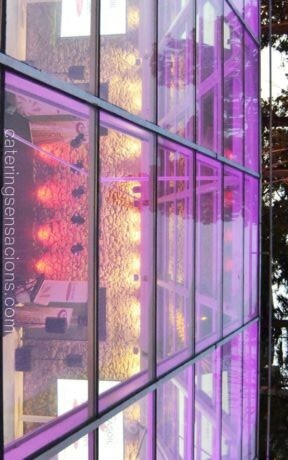 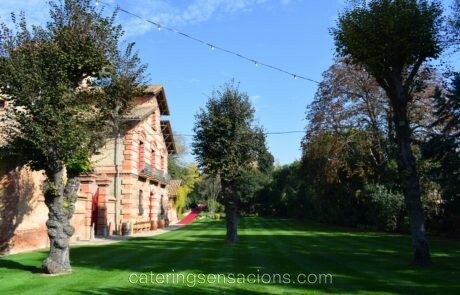 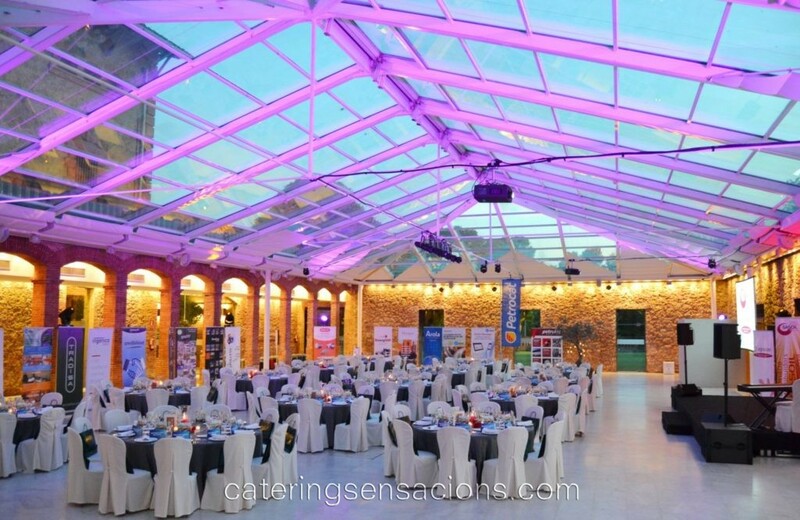 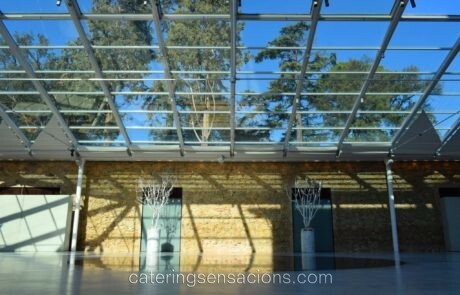 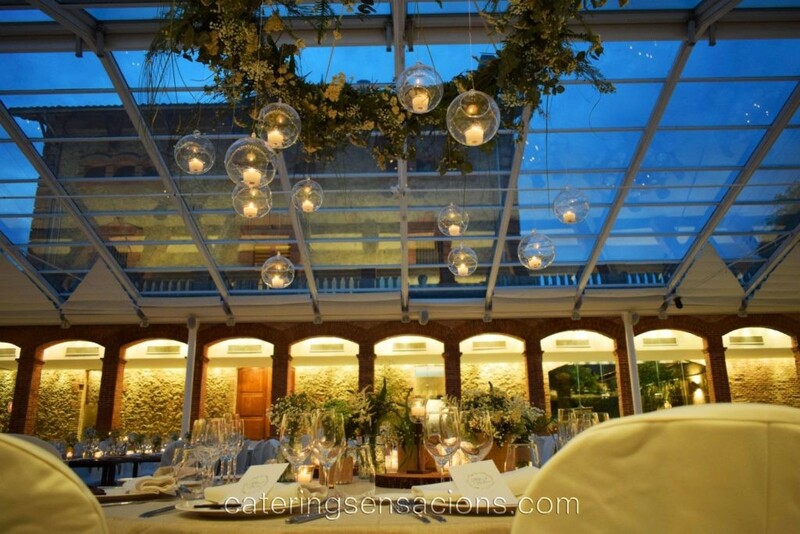 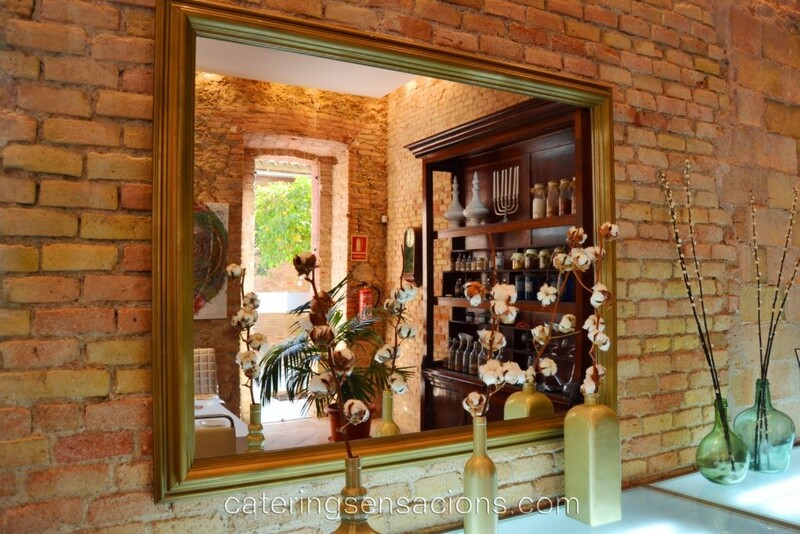 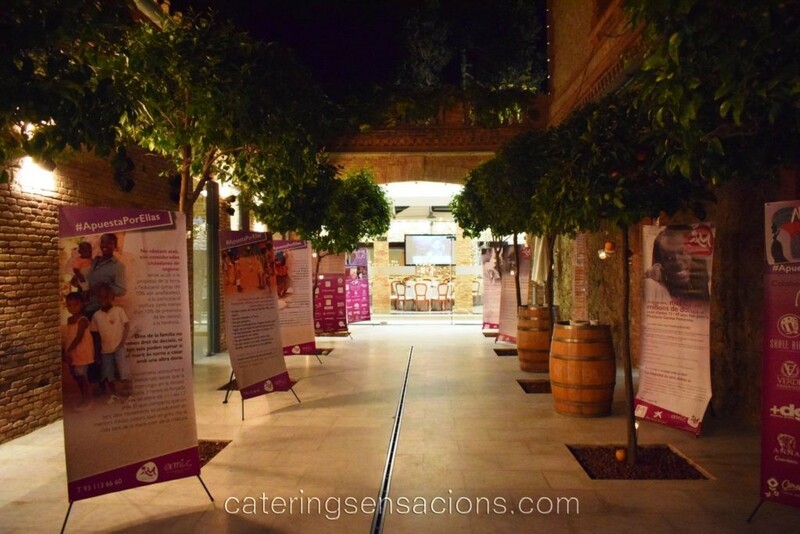 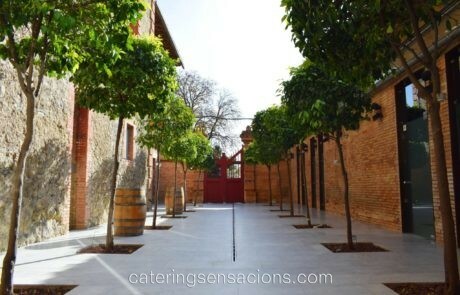 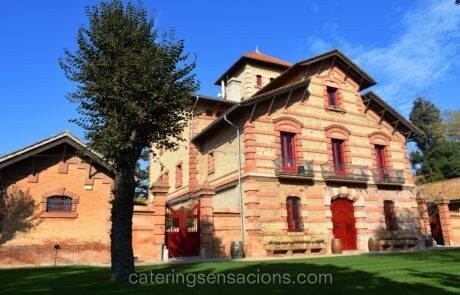 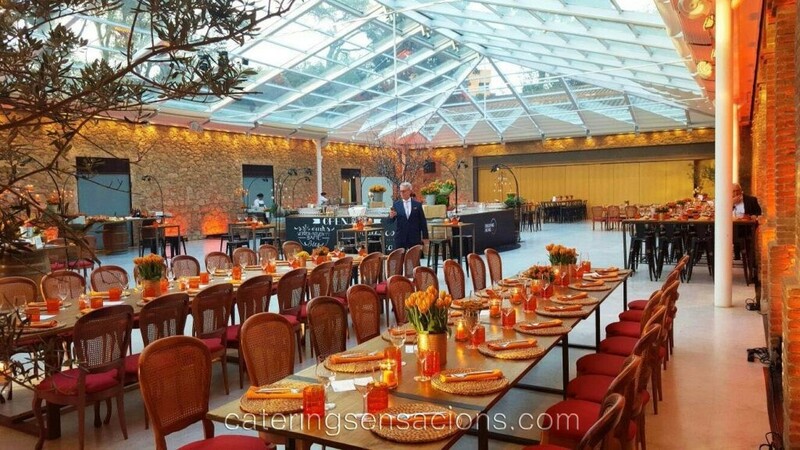 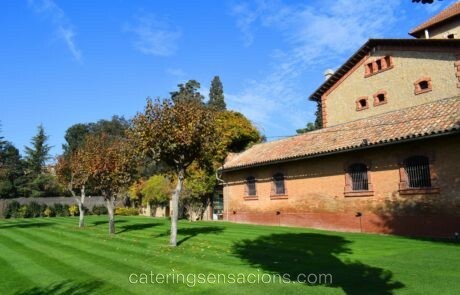 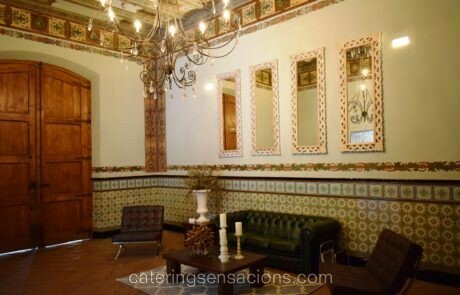 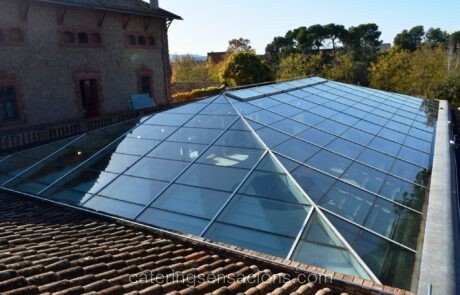 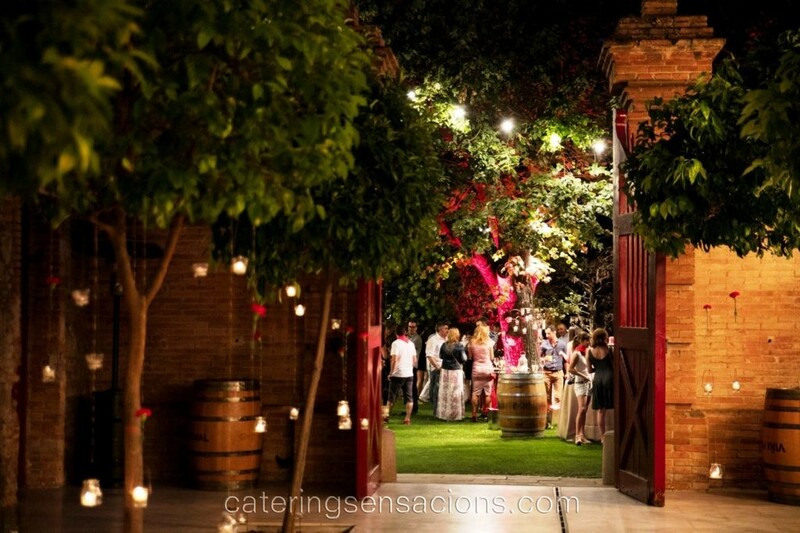 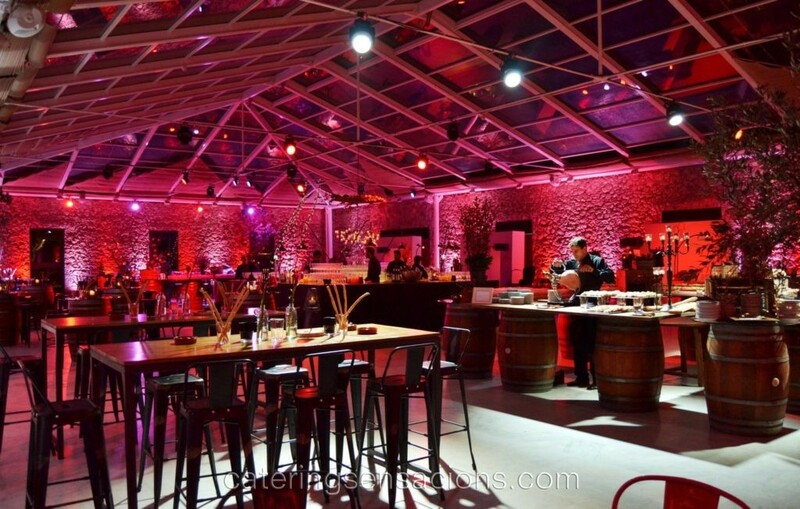 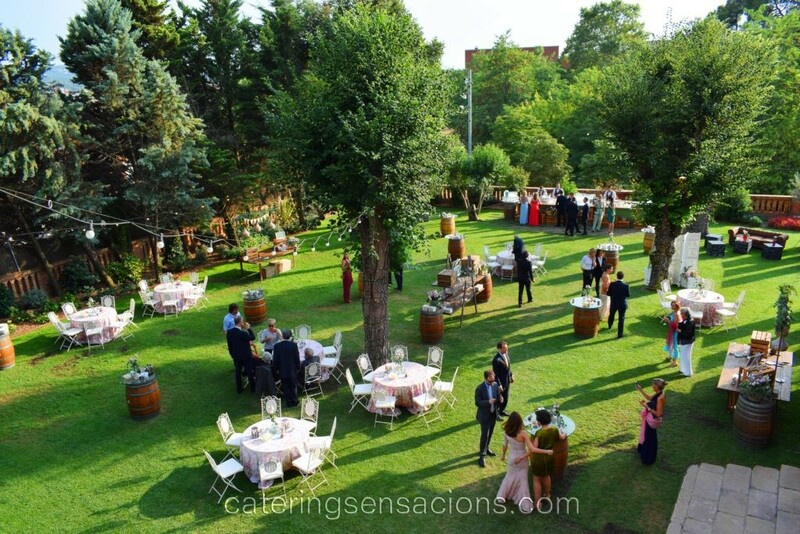 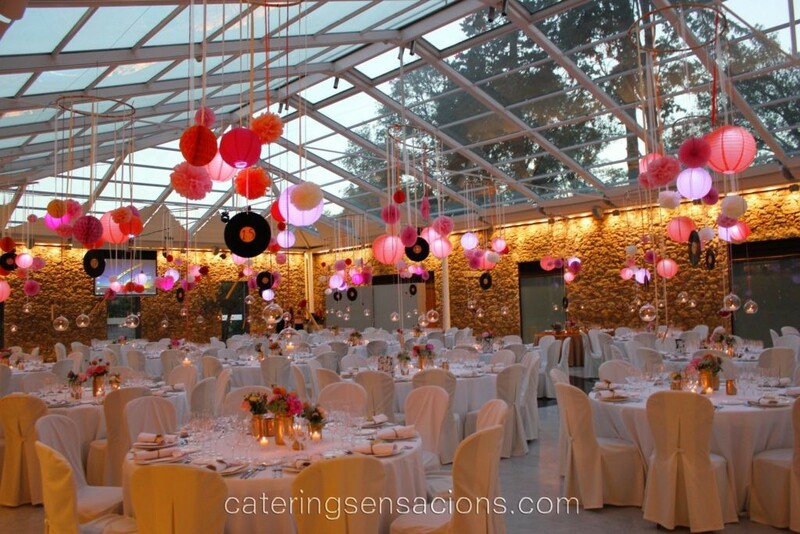 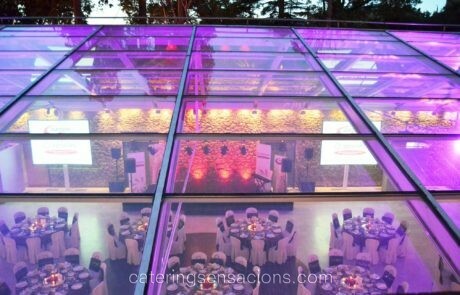 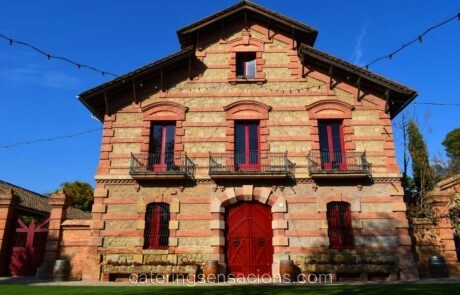 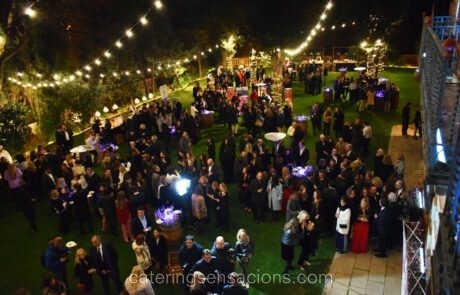 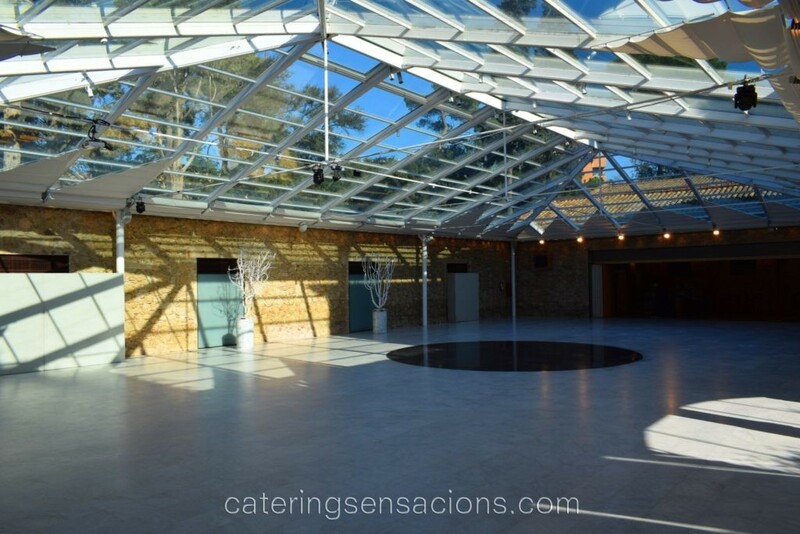 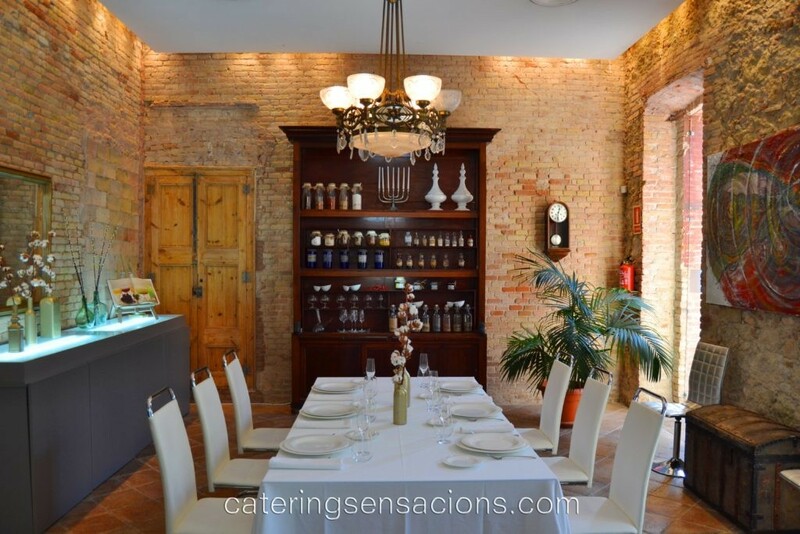 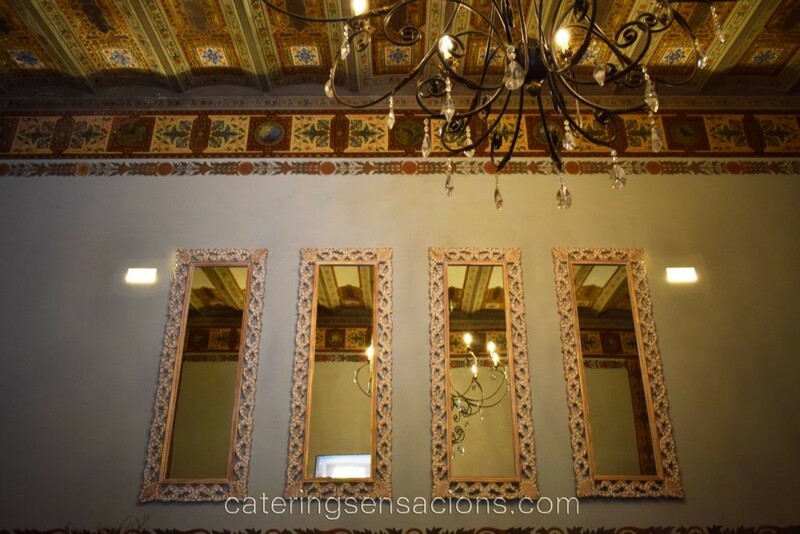 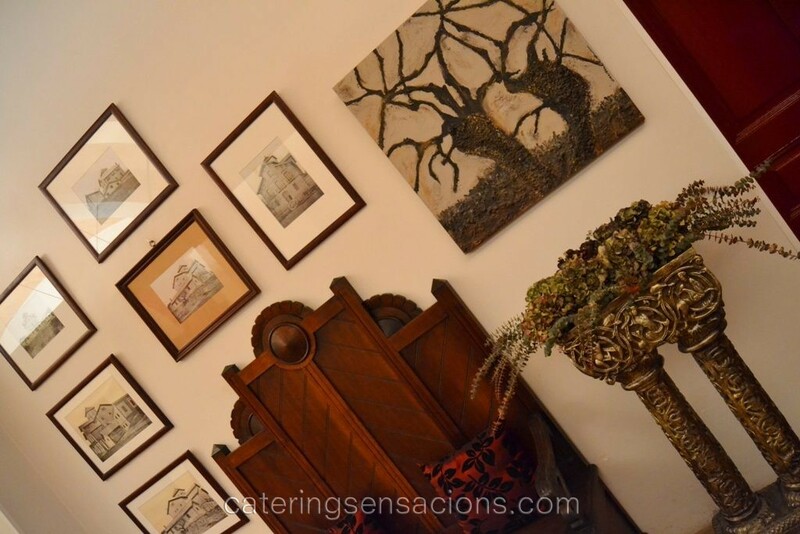 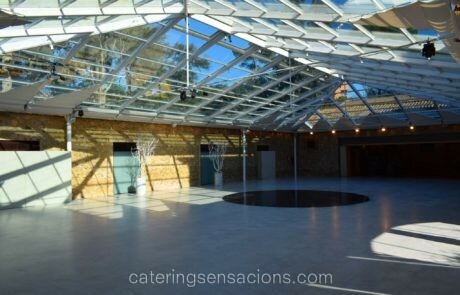 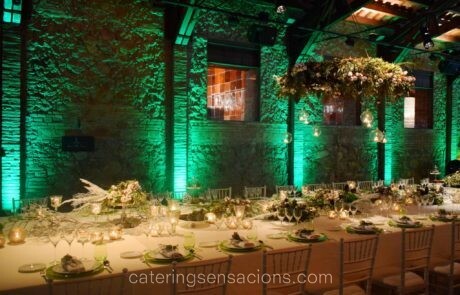 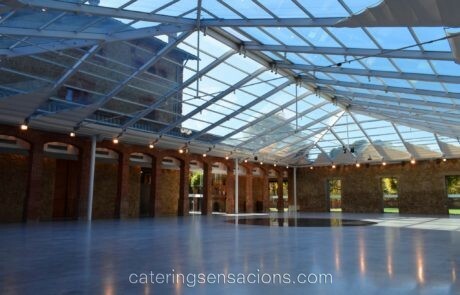 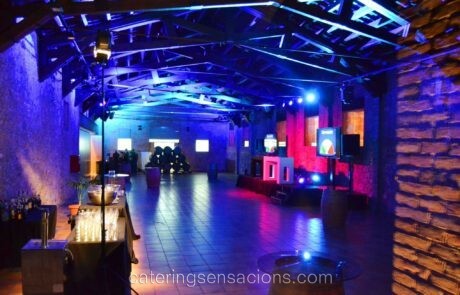 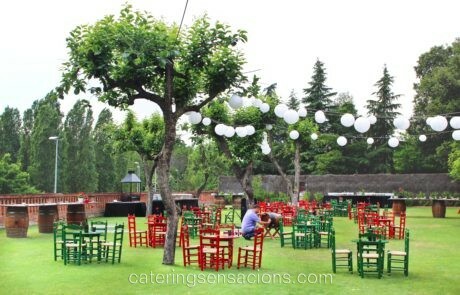 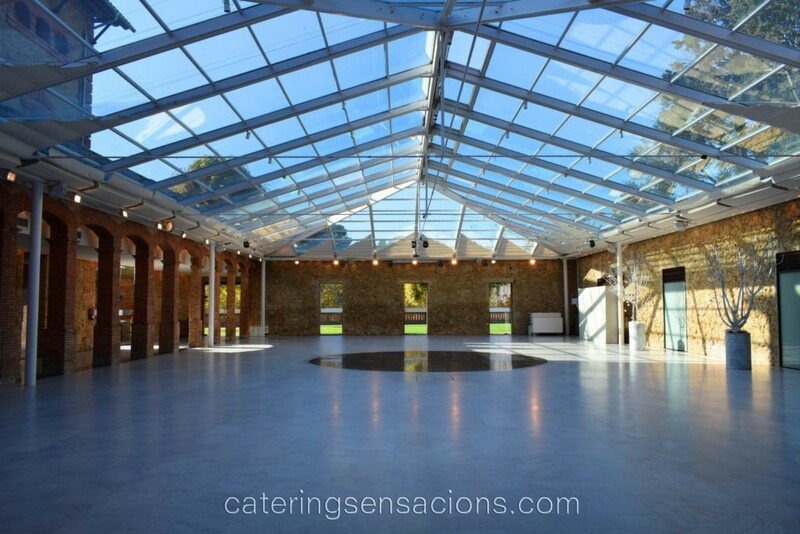 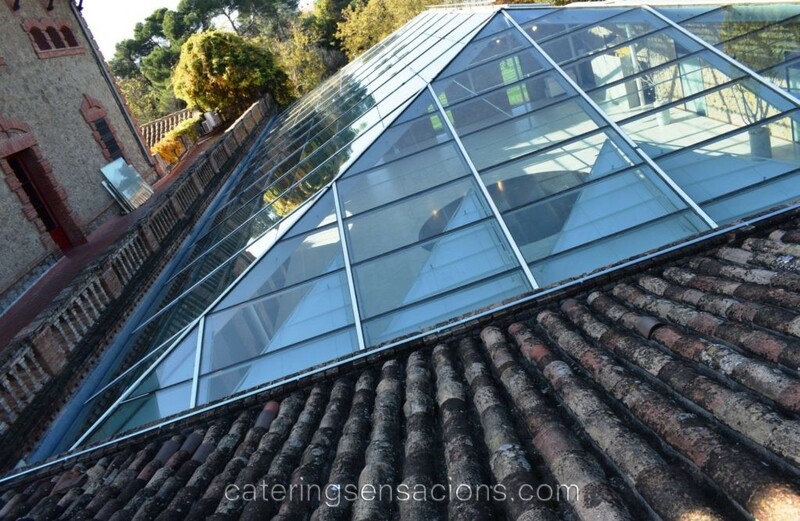 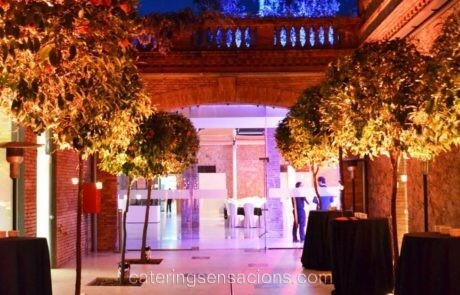 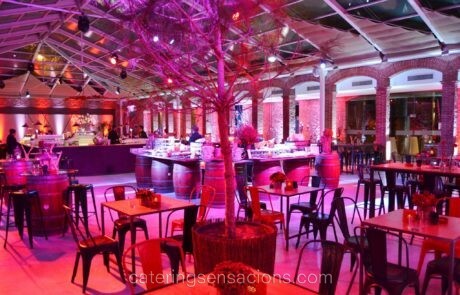 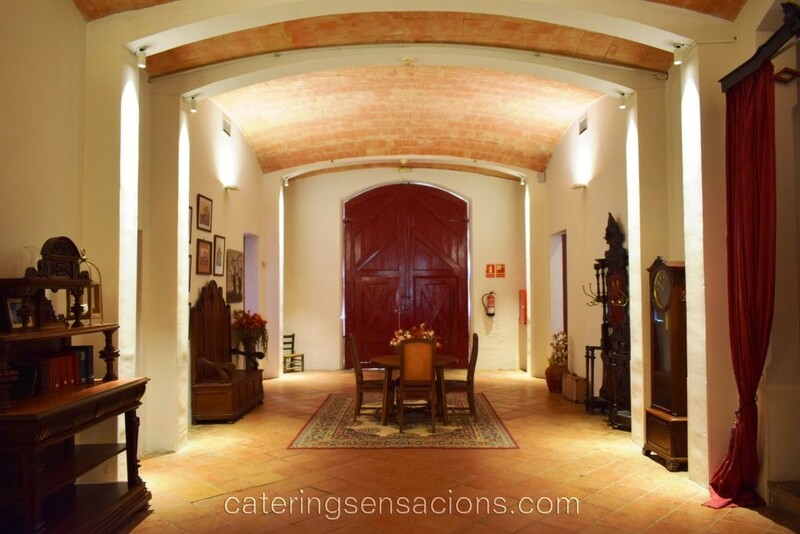 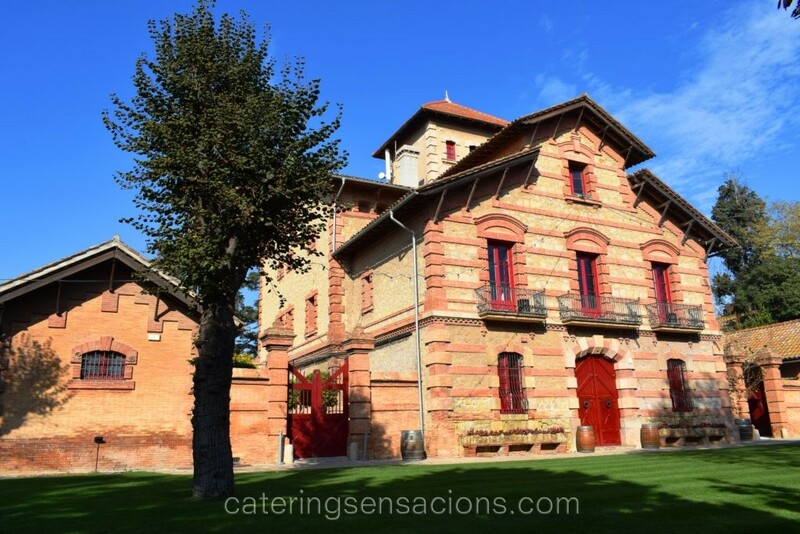 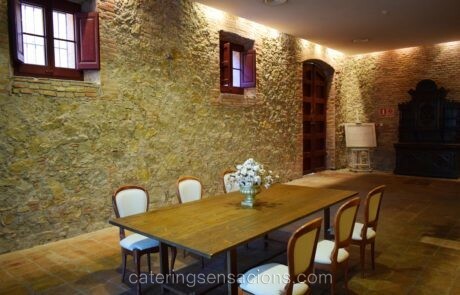 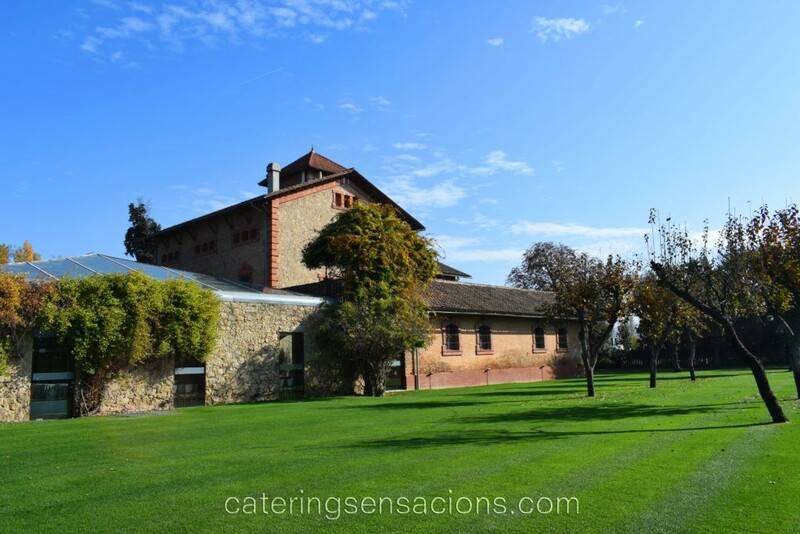 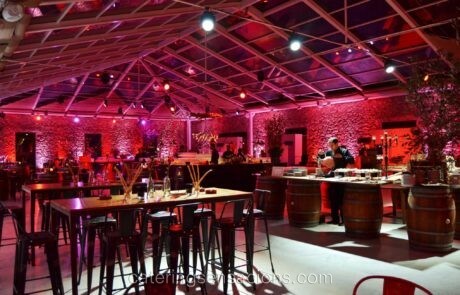 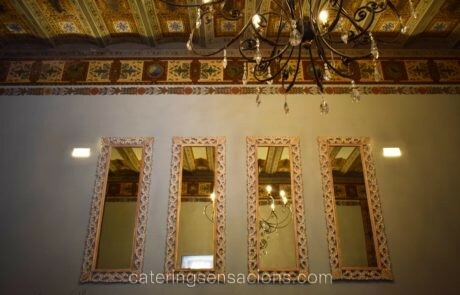 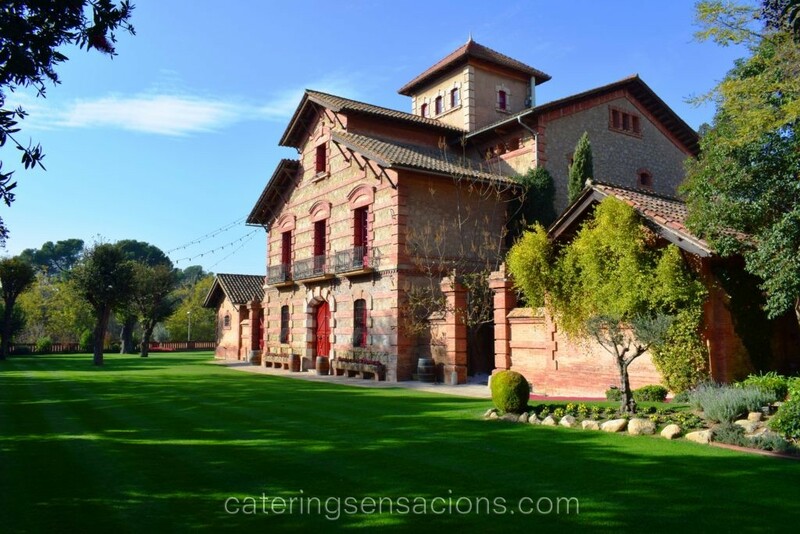 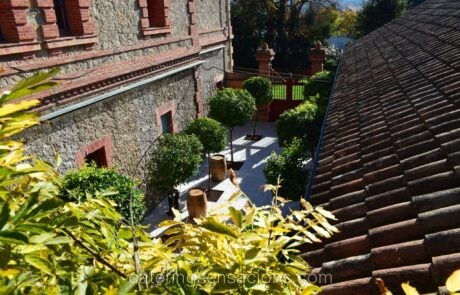 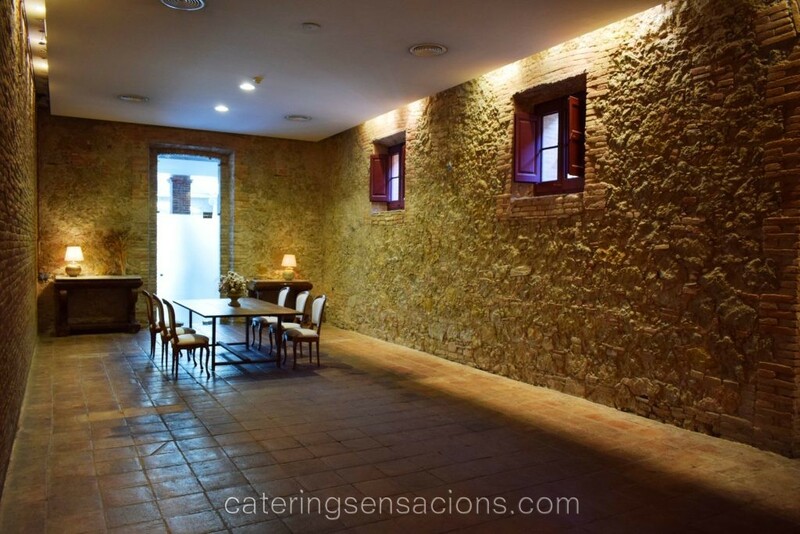 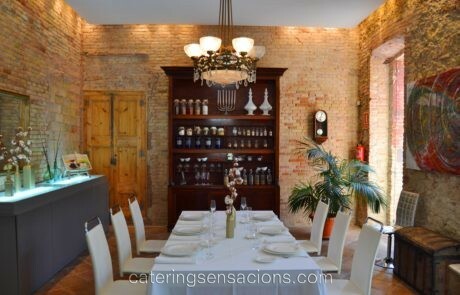 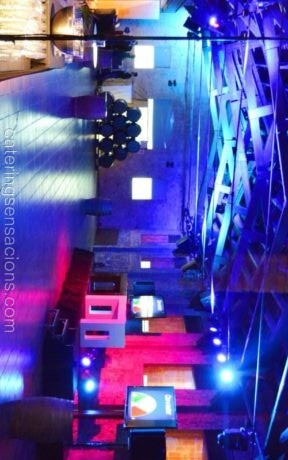 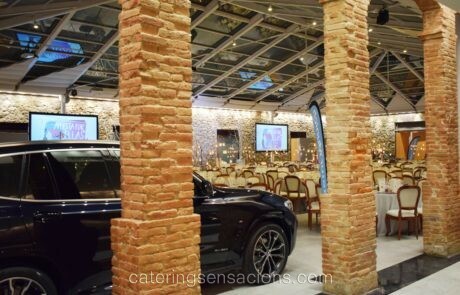 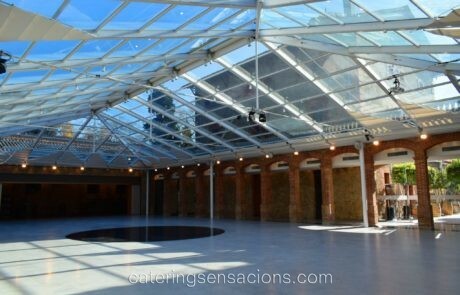 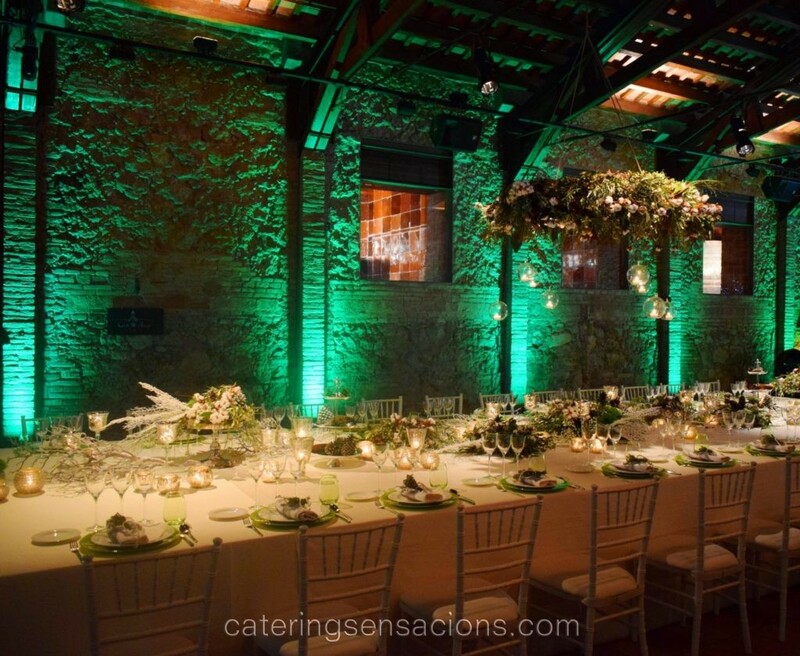 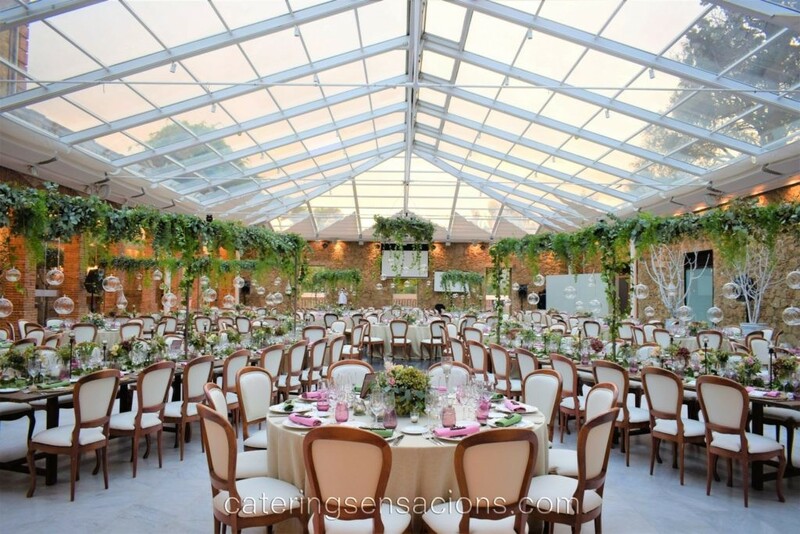 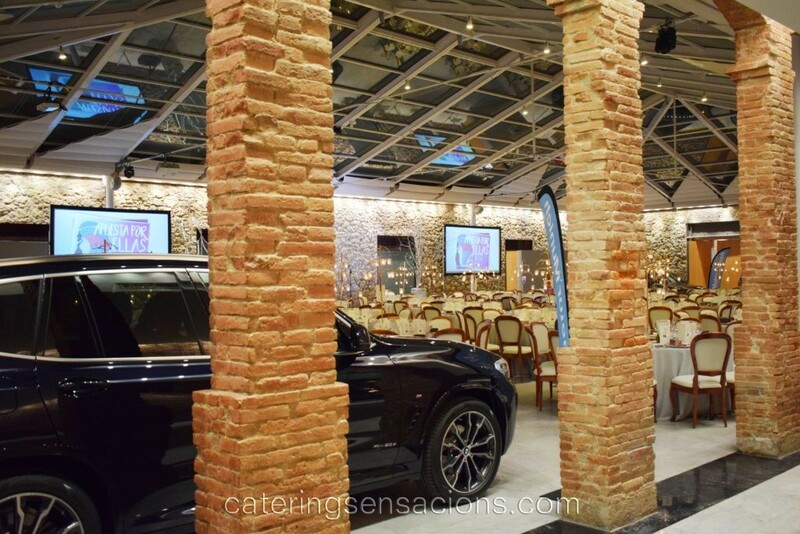 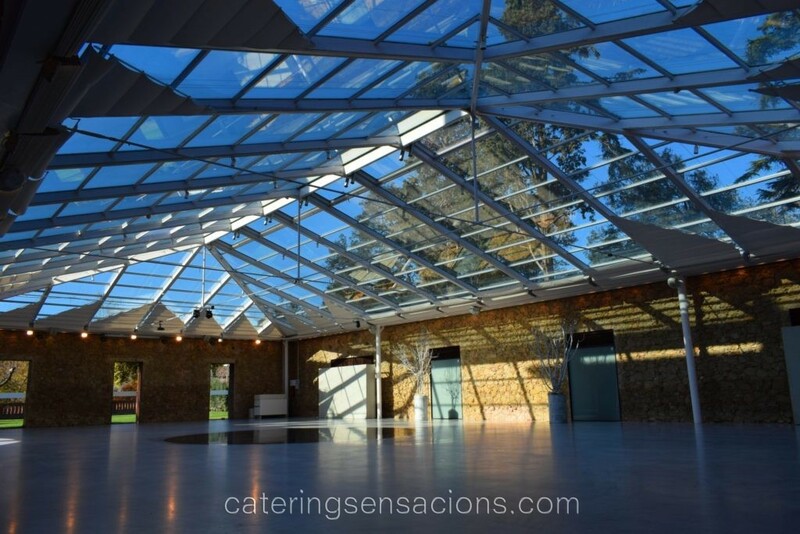 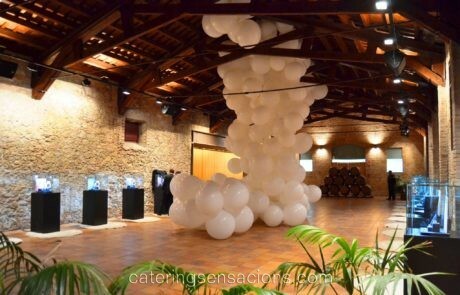 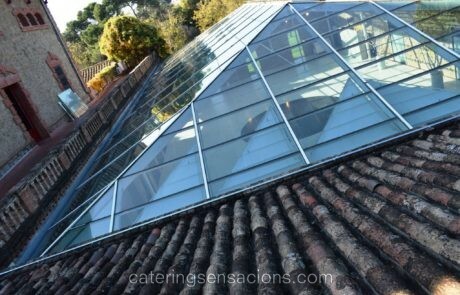 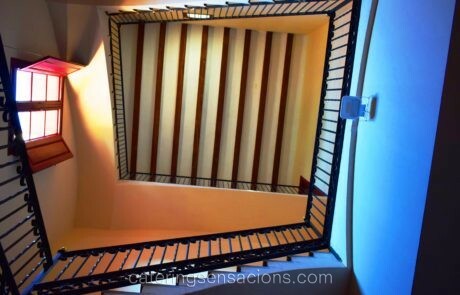 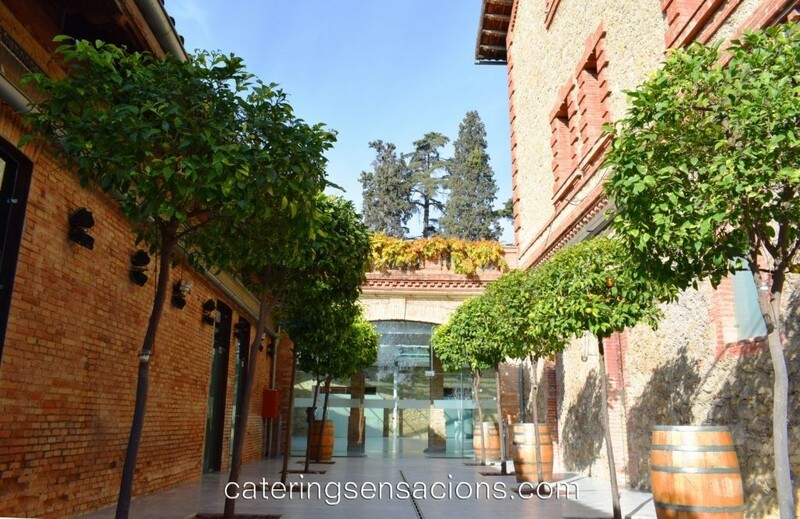 In January 2015, Catering Sensacions acquired the exploitation of Can Magí, a 19th-century artistic historical monument, located in Sant Cugat del Vallés, just 10 minutes away from Barcelona, with the intention of continuing to grow and being able to offer our clients an exclusive venue that would allow us to host all kinds of events. 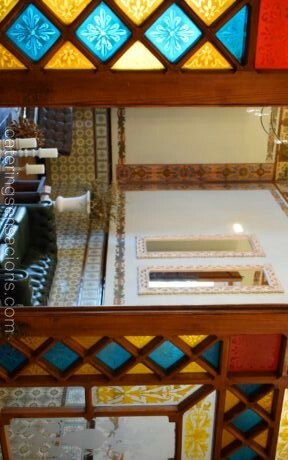 To this day, Can Magí is our second home. 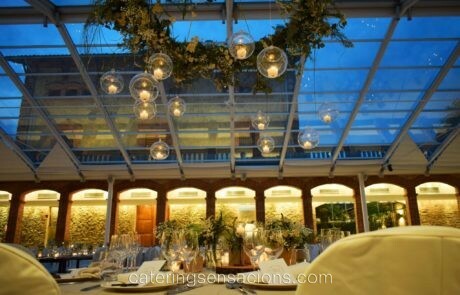 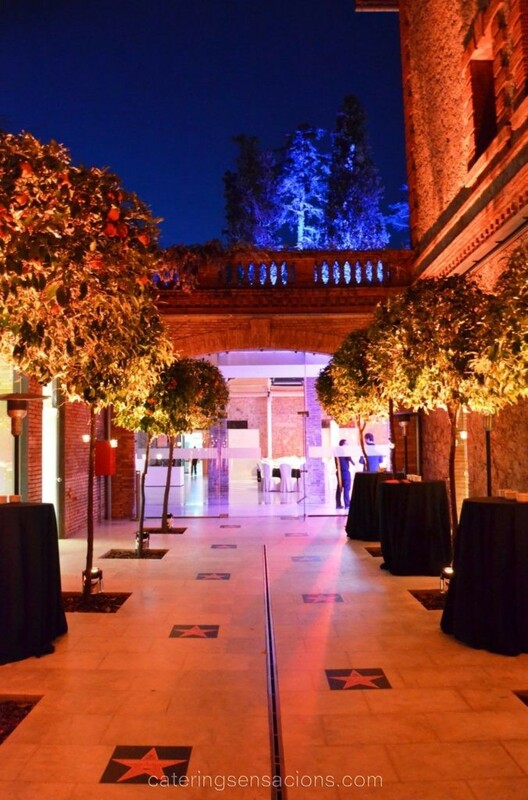 Surrounded by a privileged environment, we work daily to offer you the best of ourselves in a versatile and unique venue that has interiors and exteriors adaptable to all types of events and to all capacities.